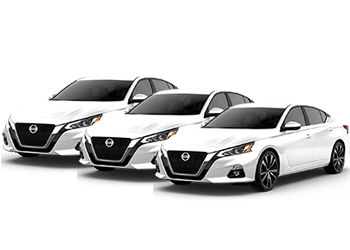 Add executive vehicles to your company fleet. Lease a fleet of passenger vans with custom graphics. "We have two new employees starting in Maryland next week." "We'll take care of it. Looks like your Tahoe is due for service in a few weeks, too." "Thank you! I was on my way to fill up." "Noticed an issue with your fuel card! We'll take care of it." 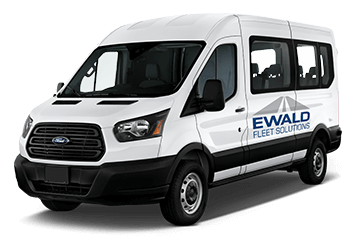 Ewald Fleet Solutions provides customized fleet leasing solutions for your company. 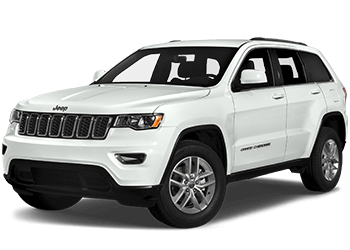 We work closely with you to determine the best leasing options for your vehicle fleet needs and budget. 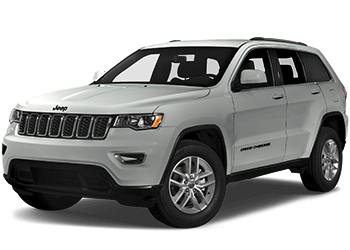 Our vehicle selection ranges from compact, fuel-efficient cars to heavy duty SUVs and trucks. 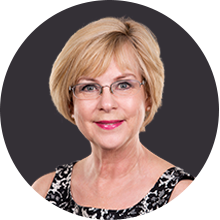 We customize fleet plans to save you money based on our in-depth analysis of how your business fleet operations work and the financial benchmarks you want to meet. 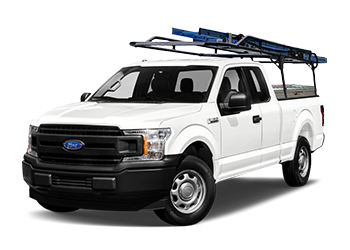 Our fleet management services keep your leased vehicles in top condition so you can get back to what you’re good at – running your business. Ewald Fleet Solutions becomes your business partner, working with you to ensure your fleet leasing program is the right option. Fleet management services control costs with regular vehicle maintenance and fuel management services. We’ll help you customize your fleet management program to create the best plan for maximizing fleet efficiency. 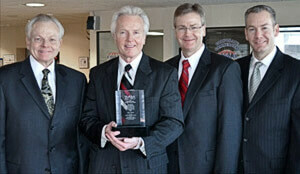 The people at Ewald Fleet Solutions are capable of providing service throughout all 50 states. 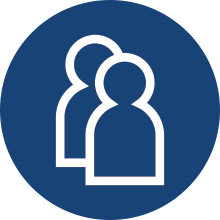 However, we've developed a personalized business relationship over the years with dozens of companies within a 100-mile radius of our Wisconsin headquarters. 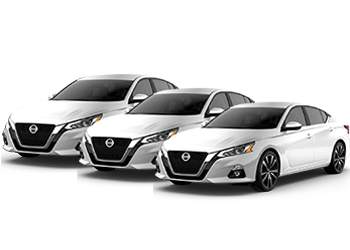 When in need of company cars for employees, we're happy to send our reps and meet on a face-to-face basis. You share your pain points of operating a fleet of cars, vans, or trucks, and we'll happily take that pain away so your business can drive newer vehicles for less money. 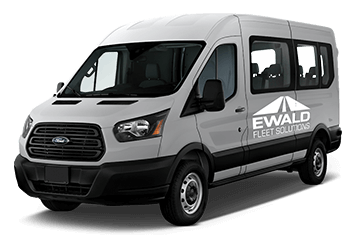 Since we're always expanding, the listed areas in Wisconsin and Illinois only comprise a small sample size of locations serviced by the people at Ewald Fleet Solutions.